Employees: Are You An Asset Or A Liability? 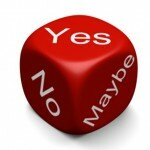 Published on July 29, 2011 in Career Limiting Moves, Career Management Tips, Leadership, Mistakes To Avoid and Team Management. 3 Comments Tags: Bad Habits, Leadership, Staffing Problems. 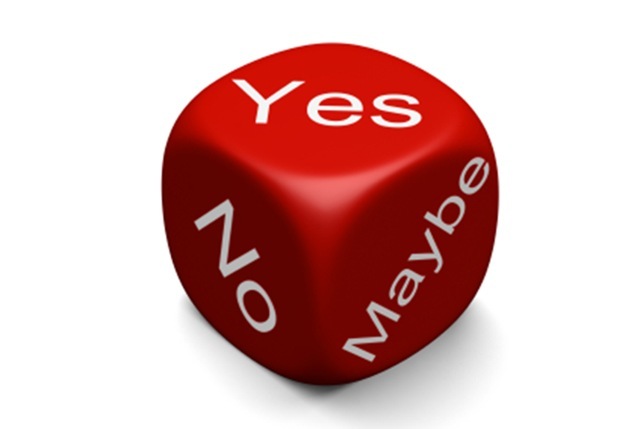 When asked to do something, do you say “yes, then maybe, then no” or do you respond with “no, then maybe and then yes” (reluctantly)? If you are predisposed to the first response, you’re a company’s greatest asset and if you’re the second, I hope your CV is current because I would fire you and suggest your boss fires you. I see it all the time, small businesses with employees who are liabilities and obstacles to growth. Employers, think about your staff – which category do they fall into? You need to have the courage to get rid of the bad apples ASAP. With no, maybe, yes staff, you’re dead in the water. There simply is no room in today’s competitive environment to survive with a no-can-do attitude. It’s like a cancer that kills you one response at a time. Sorry to be blunt, but y’know what? Someone’s got to tell you. Want to try to change someone from a liability to an asset – give it your best shot and then post a comment on this blog – I’d love to hear about it because it’ll be a FIRST in my 20+ years of coaching, consulting and advising.